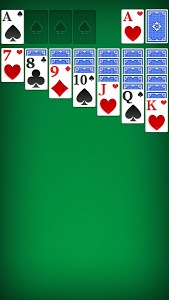 We have always maintained our true spirit with Solitaire, also known as Klondike Solitaire or Patience, in our game. 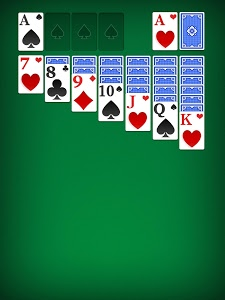 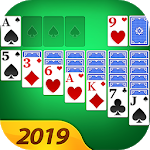 At the same time, the new card gameplay designs will bring you a new solitaire blast and keep the card game entertained! 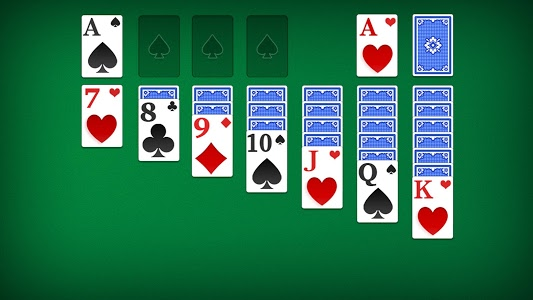 This amazing card game is really simple and addictive. 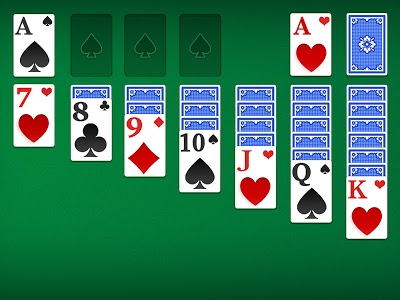 With our special designed graphics, we ensure you to experience the BEST Solitaire card game!